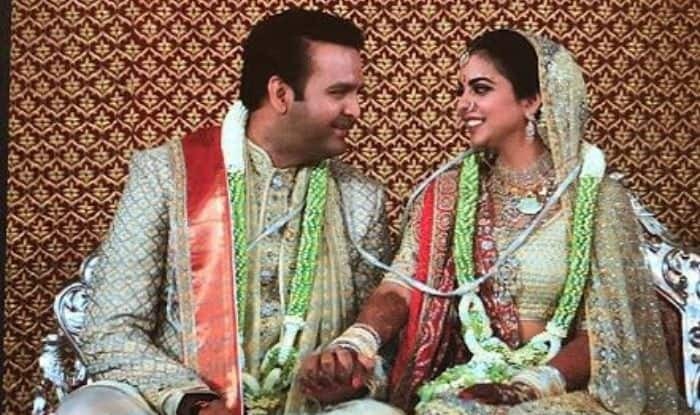 Industrialist Mukesh Ambani‘s daughter, Isha Ambani got married to Anand Piramal in a lavish wedding in December last year. The couple took their vows as per the Hindu wedding rituals. Now, Isha has talked about her experience of having such a celebrated wedding and how different is she with her husband in personality. Isha has featured on the cover of a popular fashion magazine and in her interview with the glossy, she opened up on many things. While talking about her husband, Isha stated that Anand possesses many qualities of that of her father.